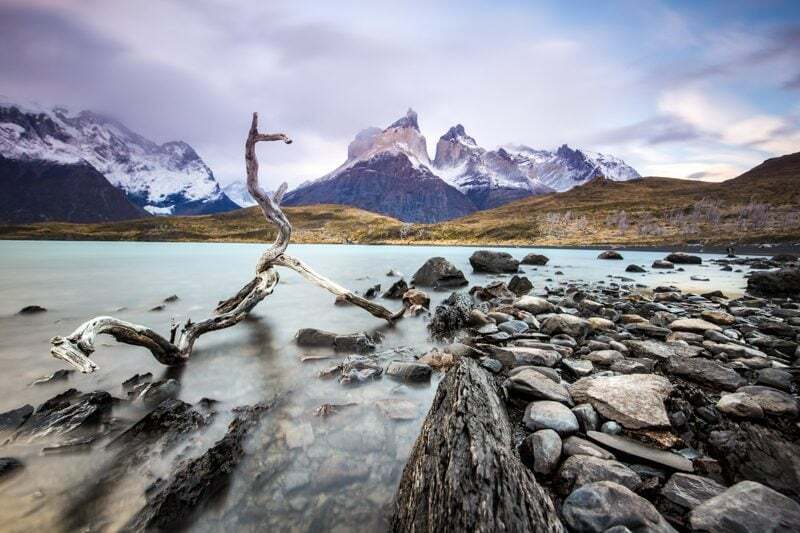 There’s good news and bad news about these Patagonia photography workshops. The good news is that we’re heading back in 2020! And, once again, I’m going to bring along Thomas Heaton to co-lead the trip with me. The bad news? Well, this will likely be the last Patagonia tour for at least a couple years. 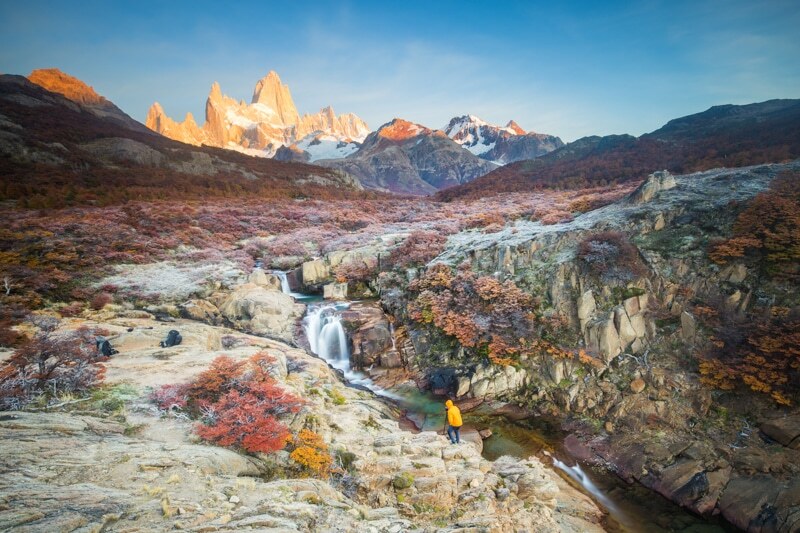 Patagonia is one of the most incredible places on the earth to shoot landscape photography. There really are few places on the planet that compare. It’s just an endless photograph waiting to be taken. Note that the itinerary has changed from last year. We have added an extra day in Torres del Paine National Park. We’ve also managed to set the itinerary so that you’ll have more time at Perito Moreno Glacier. At €4950, I believe we’re possibly the best value travel photography workshop in Patagonia. Most other tours are well over €5000 and into the €6000 range The region is quite expensive to travel, and becoming more expensive every year. The price is based on double occupancy. If you’re a solo traveller, you’ll be matched with another solo traveller of the same gender. Depending on space, there will be 1 or 2 single supplements available for this trip. 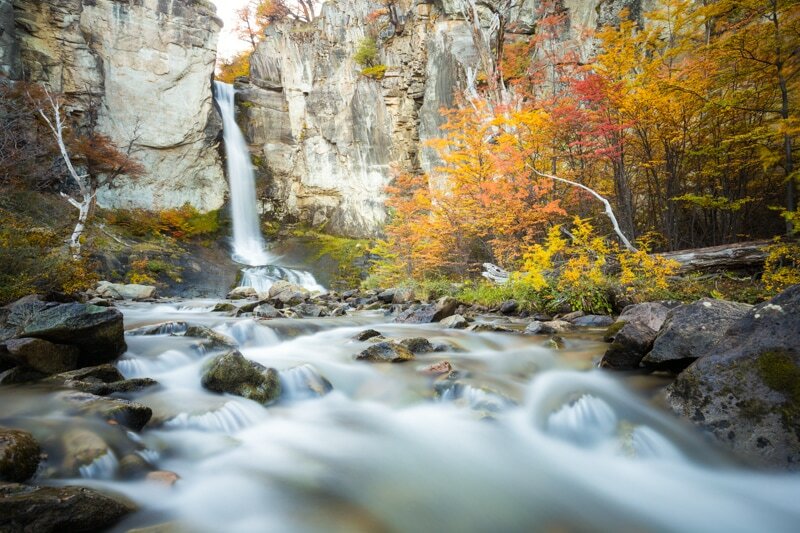 It’s totally possible you’ve not heard of Patagonia. Thus, I’ve put together a blog post with some of my favourite images shot at locations that this tour will be visiting. Check it out here. Wow. Well, that was crazy. The trip sold out in just 10 minutes. However, I should advise you to jump on the waiting list (found below) as there is always a cancellation or two. You can find the terms and conditions of payments and refunds here. If the the trip is full, you can join the waiting list in case of cancellations. To join the waiting list for our photography tour in Patagonia, please feel free to shoot me an email to brendanvanson (at) gmail (dot) com. With the trip a year away, and 10 participants, it’s likely that one or two people will have changes in their plans. Likewise, feel free to join the newsletter below as all upcoming tour announcements will come from there. If you can’t join this particular tour, but want to stay tuned to future trips be sure to fill out the form below. You’ll then be notified of any future trips. In 2019 & 2020, I’ll be running trips to destinations like Namibia, Iceland, Nepal, Mongolia, and many more.